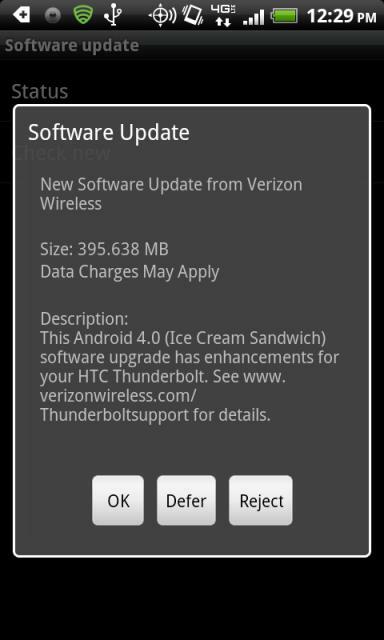 According to our inbox, and various Android forums like XDA, the Ice Cream Sandwich update that Verizon approved last week for the HTC Thunderbolt, is rolling out now. As expected, the update is a whoppin’ 395MB, but that’s expected with the big jump from Gingerbread to Android 4.0. Head into Menu>Settings>Software update to pull it. Full changelog. 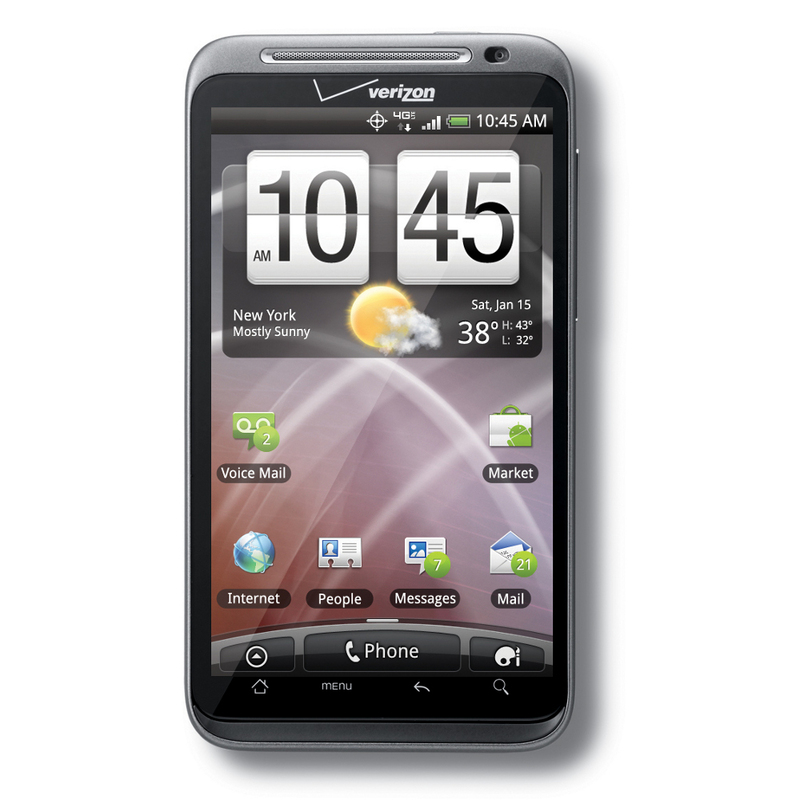 Update: Verizon has confirmed that it is indeed rolling out in batches starting today. Let us know if you can pull it!